Shout out to Charlie Loh! who is concertmaster for Area All-State Orchestra in New York! 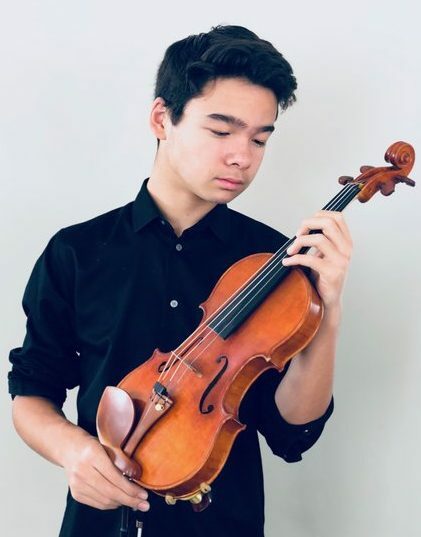 Charlie was part of PYSO’s Violin II section from 2014 to 2015.